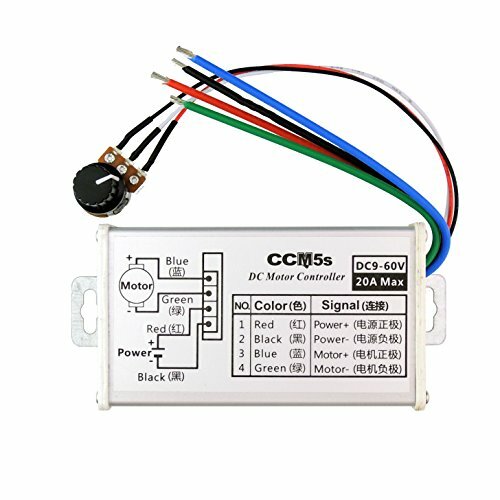 CCM5S DC Motor Speed Regulator controls the speed of a DC motor by adjusting Pulse-Width-Modulated (PWM). Potentiometer with adjust speed function. Equipped with aluminum shell and connection label, installed easily.